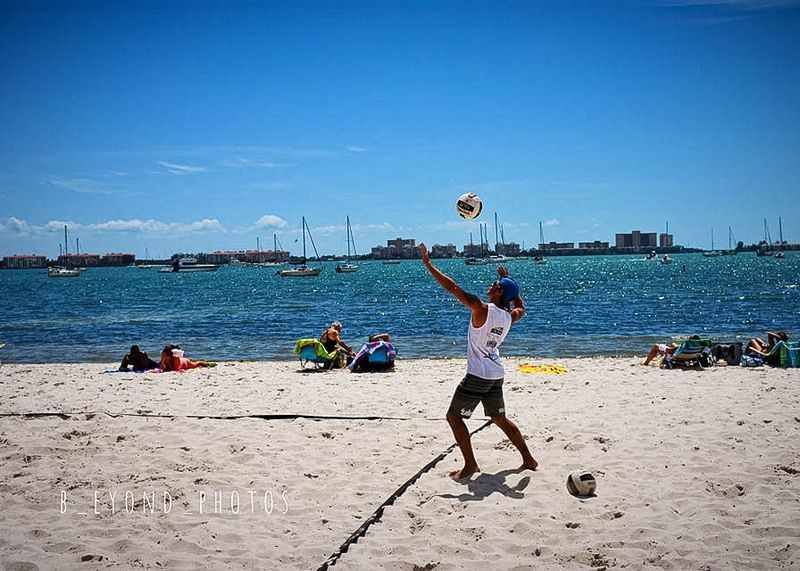 The Tampa Bay Beach Bums is a welcoming and inclusive beach volleyball community in Florida. 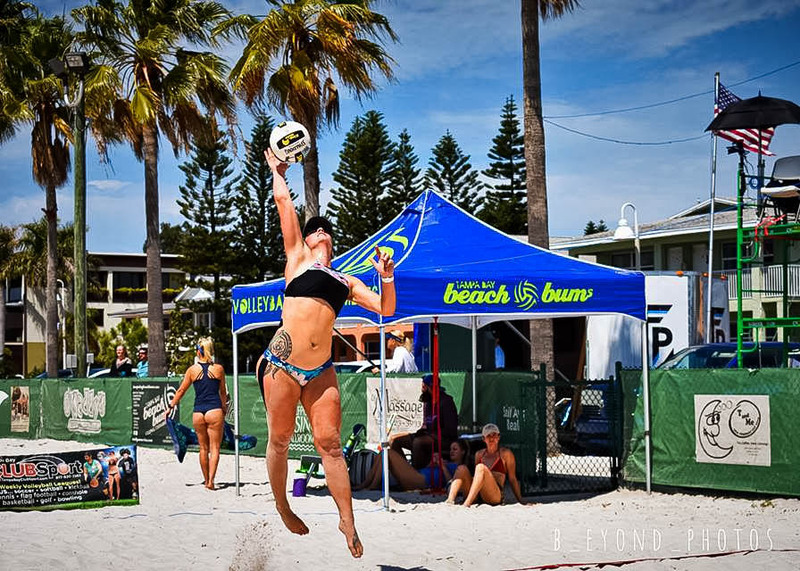 We want to encourage participation in the sport in every way possible and promote fun and fair play well beyond the sands on our courts. 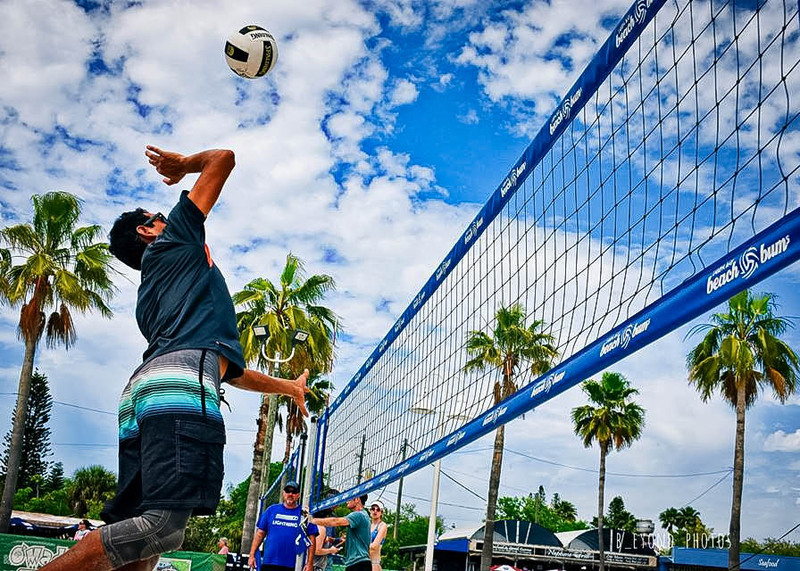 Our vision is to create a community with open doors for beach volleyball players of ALL levels. We want to bring together GREAT people, to enjoy a GREAT sport, and give back to GREAT local causes! 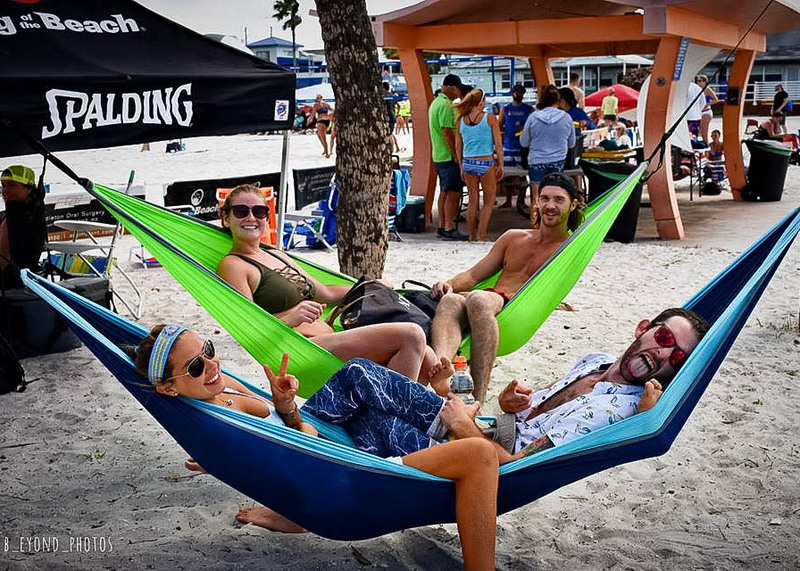 Not only do we put on high-energy beach tournaments, but we make it a priority to have a fun social element. 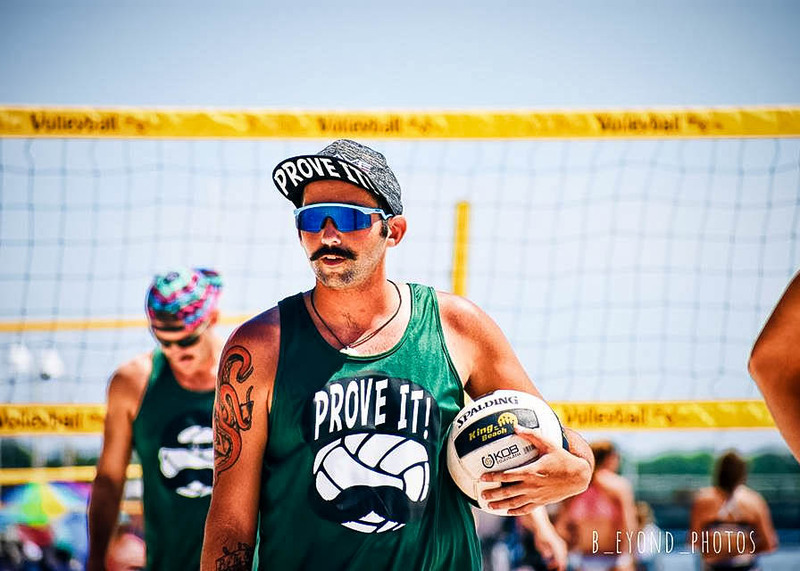 From bar crawls and sporting event outings to casual pick-up games this group does it all! If you’re interested, we encourage you to contact us or check out our Facebook group and dive in! 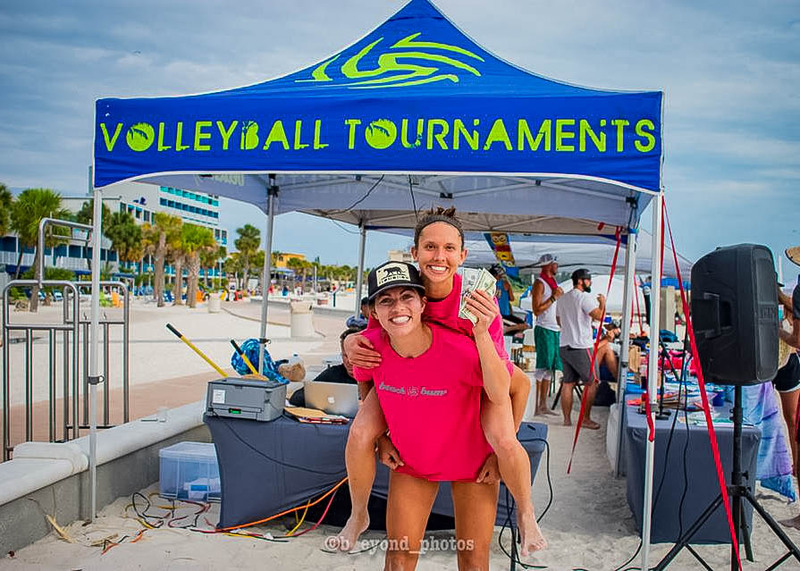 All of our tournaments and events can be found on our calendar and on all Beach Bums social media pages. 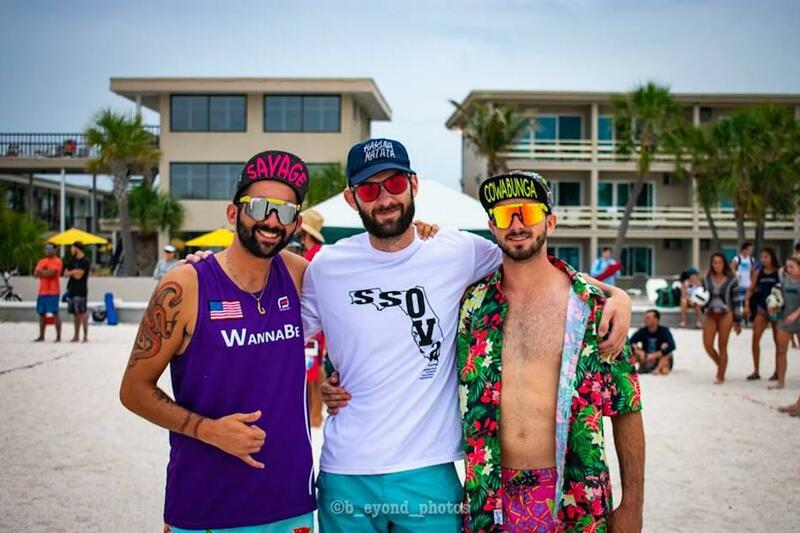 We are excited to share our wonderful volleyball community with you!